Last week, I featured four non-toxic nail polish brands that not only look great but lack the harmful chemicals that most nail polish brands contain. As I was writing this article, I realized that many people may not know what these harmful chemicals are or how they can be harmful to your body. And neither did I. So, I decided to dive a little deeper. I’ve listed the top five toxic ingredients commonly found in nail products and polish and some tips on how to avoid them when you are visiting a nail salon. 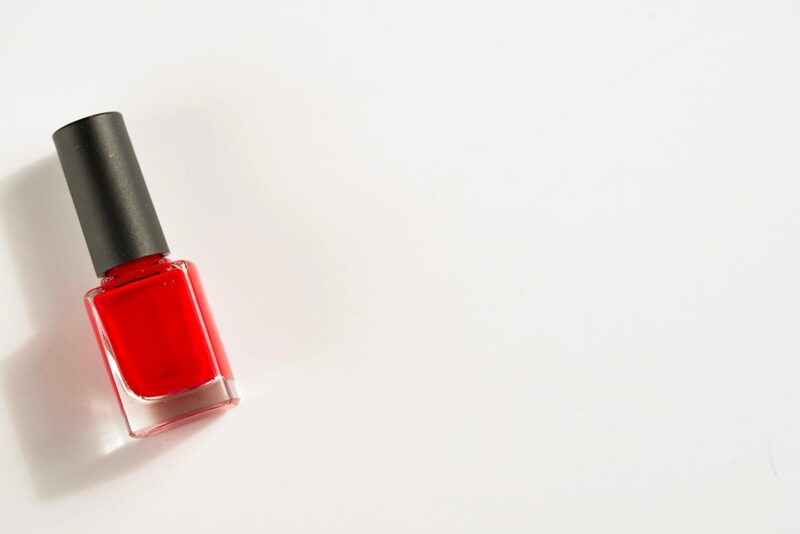 Dibutyl phthalate (DBP) -Is found in many cosmetics (including nail polish), lotions and creams. DBP is often listed as ‘Fragrance’ on the ingredients list of many products. So if you see that term on any of your cosmetic or skin care products, know that it may contain DBP! This chemical is banned in cosmetics in the EU and has been linked to birth defects and cancer. Toluene -Is also found in nail polish and has been linked to cancer, hormone disruption, and allergies. Formaldehyde – Is a known human carcinogen according to the FDA, Formaldehyde has been linked to various forms of cancer and is known to be damaging to lung tissue. It’s often used in nail products as a hardener and many chemical hair straighteners contain this toxic chemical. Isobutylphenoxy Epoxy Resin – Can build up in organs causing toxicity. So now that you know the most common toxic chemicals found in nail products, how do you protect yourself from them? 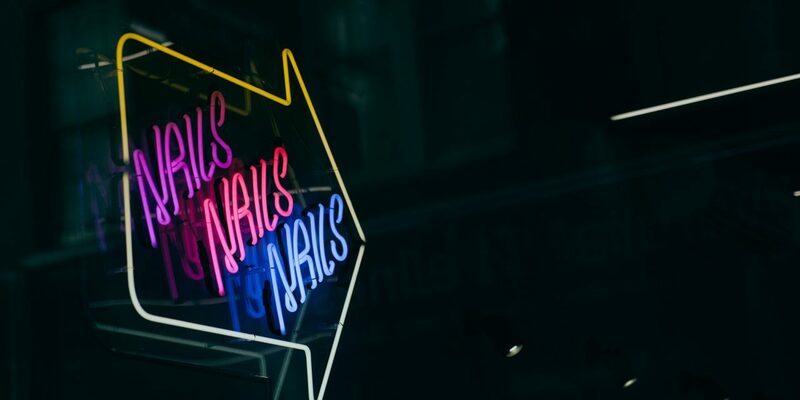 It’s ironic to call harmful products nail ‘care’ products, but that’s just the world we live in. It’s like calling McDonald’s ‘food’. That ish ain’t food. It doesn’t even mold! But I digress, here’s a few safety tip to carry with you for your next visit to the nail salon. Know a handful of popular non-toxic nail brands. Last week, I wrote about four non-toxic nail polish brands that I’m loving at the moment. You can read that here. Essie is probably one of the most popular non-toxic brands. This is important because as soon as you enter the nail shop, you should zone in on those brands. Don’t stop at the nail color. Look to see if they have a non-toxic nail top coat like this one from Essie. And if you are not sure, bring your own! Opt for an acetone-free nail polish remover like this one from Mineral Fusion. 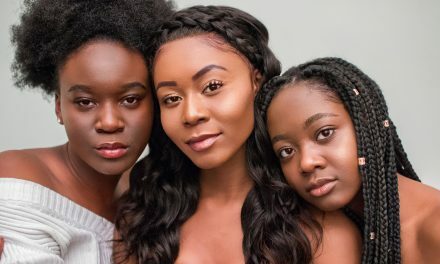 Educate yourself on toxic chemicals found in everyday body care products and how they can have harmful effects on your body. This chart from the EWG.org is extremely informative. PSA : Once a month I send out a newsletter called the #BeautyFix featuring quick beauty shout outs to products that I discovered that month. You can check out my January picks here. And don’t forget to sign up below to receive Febuary’s #BeautyFix.